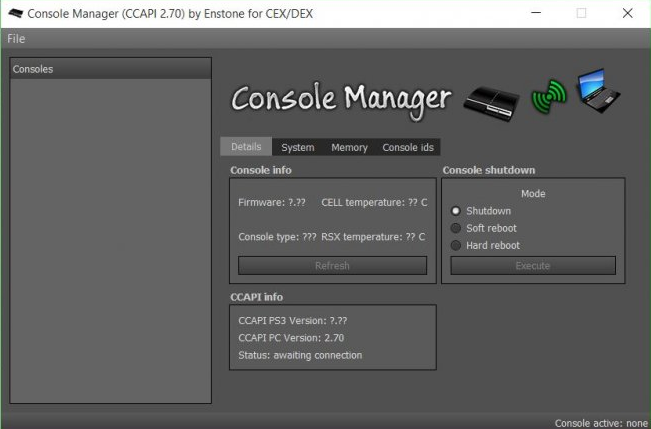 CCAPI is a software that establishes a connection between your ps3 and your computer. You can control your ps3 from your pc. Awesome to see he's still keeping it updated, cheers @wicko!